It's not quite the worst kept secret in tech right now, but nonetheless Intel's 9th Generation Core 9000-series CPUs have been heavily rumoured for a while now. Just last week ASUS appeared to be unintentionally spilling the beans by detailing their existence in a set of support documents, but today they're being far more explicit. Intel's 9000-series is coming, and their current motherboard lineup will support them. A new series of BIOS updates for the ASUS range of 300-series motherboards have been developed explicitly to support the new CPUs on LGA1151. 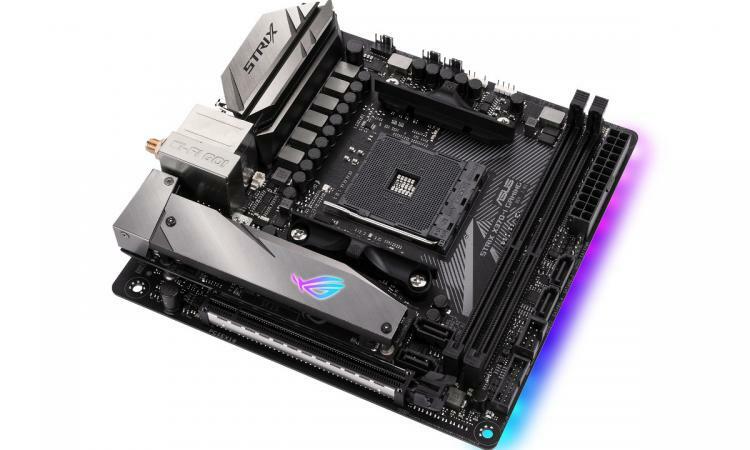 The updates aren't restricted to their flagship ROG motherboards either, but percolate down through Z370 and B360 all the way to the modest H310 lineup. Each fresh UEFI BIOS can be downloaded from the support page relevant to that specific motherboard.